As the seasons change, the experts at MyTopFace are happy to have a sophisticated line of quality hair products to try. 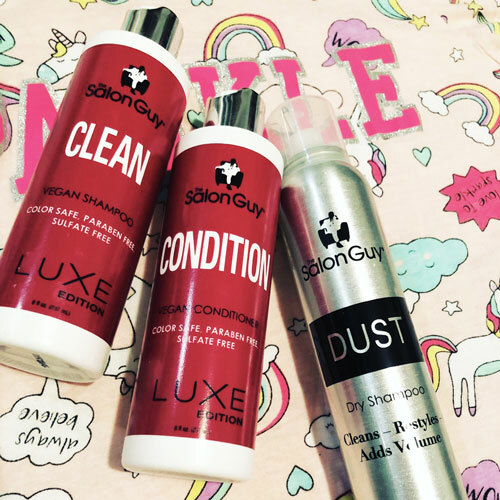 Thankfully TheSalonGuy created a bunch of beautiful-smelling shampoos and conditioners that focus on healthy, thicker hair. 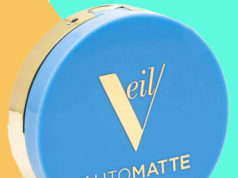 These are designed to add volume, shine, and maintain the integrity of your hair. They can be used for all different hair types and styles of men and women. 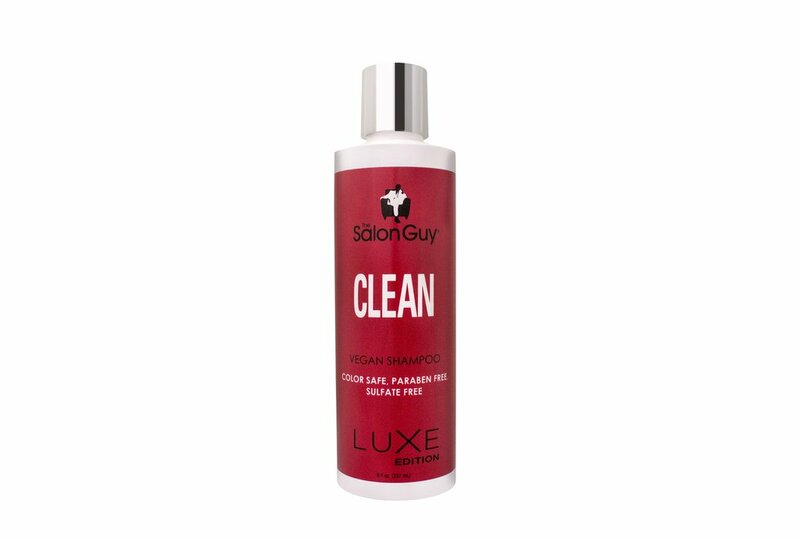 Our hair experts started with TheSalonGuy CLEAN Vegan Sulfate Free Shampoo. This high quality cleanser is made with natural and certified organic ingredients that also condition hair and increase shine. We found that it adds volume to fine or medium hair and provides nutrients to your hair as well. It is color safe and both sulfate and paraben free. It left our hair squeaky clean without any left-over filmy-feel. And it smelled amazing! After our MyTopFace experts washed and had wonderfully-fragrant clean hair they reached for TheSalonGuy’s Vegan CONDITION. This high quality conditioner is rich and luxurious. It is formulted for all hair types and adds body, volume and shine. With deep-penetrating peptides, CONDITION reinforces the hair shaft creating gorgeous, lush locks. This is also made from natural and certified organic ingredients. 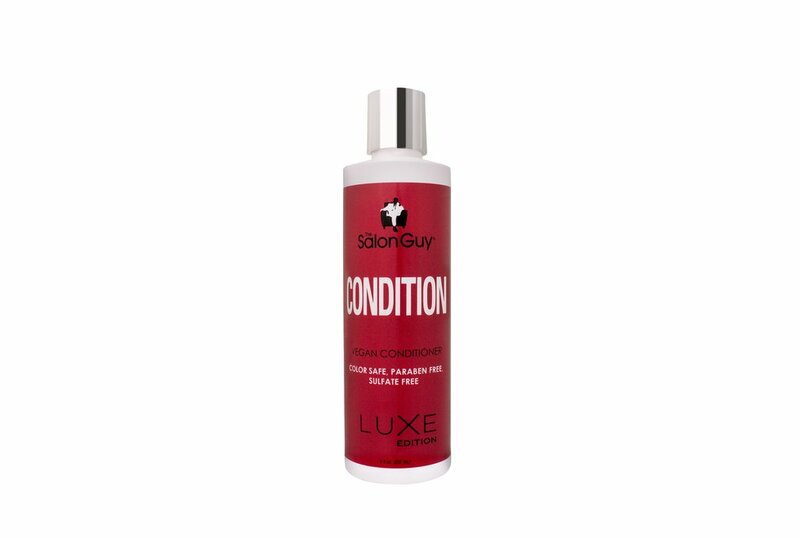 Our team just adored this conditoner and how silky it left our hair feeling. A new favorite! Both the shampoo and conditioner feature an exotic floral bouquet of tropical coconut, soft peach, and zesty bergamot. Along with a rich combination of white jasmine, rose and ylang-­‐ylang blended with amber, musk, precious woods and sheer vanilla. It is an incredibly soft and long lasting sensual scent. Now that we at MyTopFace tried their luxurious shampoo and conditioner, we wanted to give their dry shampoo a go. As our hair experts and you probably already know, there are many benefits to using a dry shampoo. 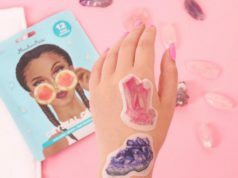 Just as you use blotting sheets on your face, these dry shampoos are basically a spray powder that soaks up the excess oil in your scalp and hair between washings. It can also help as a styling aid by adding volume. And these little bottles are a lifesaver after a night of partying and waking up without time to wash and go. 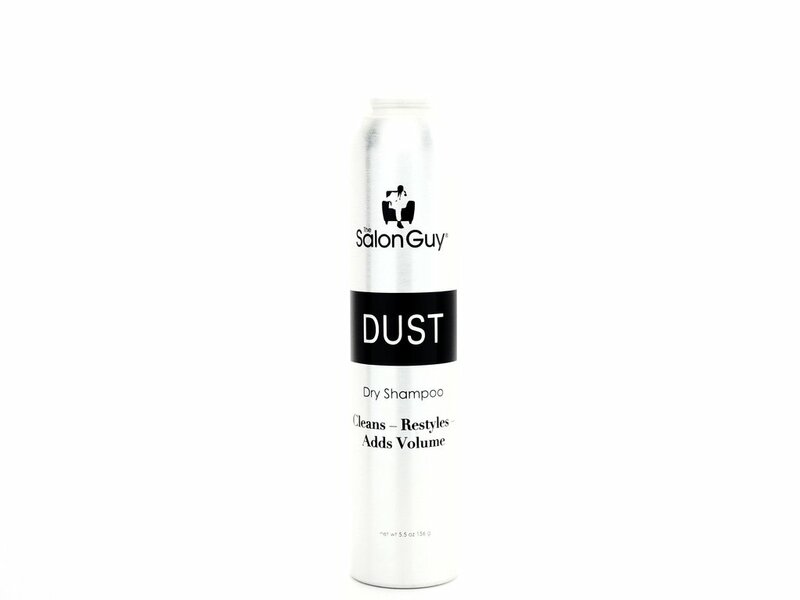 So our MyTopFace beauty experts were eager to check out TheSalonGuy’s DUST Dry Shampoo. Our testers found that it leaves your hair feeling fresh between washes by absorbing excess oils and product build up. It is designed to add volume and leave hair conditioned, which it happily did. And while working overtime, it also neutralizes any undesirable odors in your hair, such as that yummy garlic dinner you cooked. It also keeps your hair and flexible and makes it easy to refresh your hairstyle. Perfect for all hair types, it does not create build up like some other dry shampoos. Just like the shampoo and conditioner we tried, this dry shampoo not only makes you feel fresh, but smelling fresh too! With a delightfully light and almost citrusy scent, it features a subtle mix of bergamot, lemon, lily fresh apple, bamboo and cedar. This blend of many different fragrances creates a sparkling and sultry dry shampoo that leaves your hair smelling and feeling freshly-washed! We at MyTopFace are so happy to have discovered such well-crafted products and hope you do too!